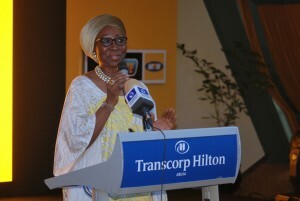 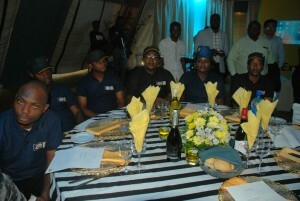 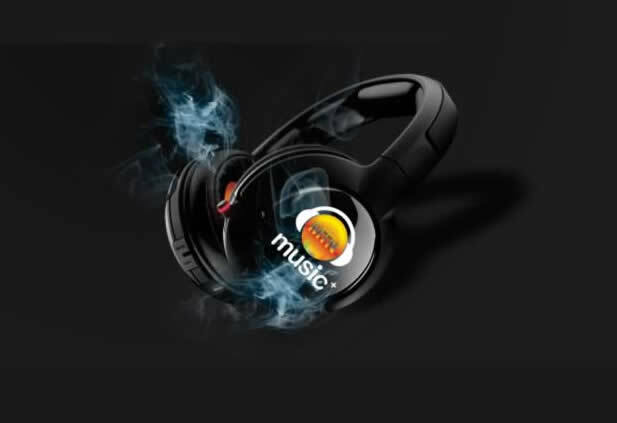 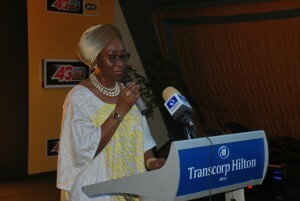 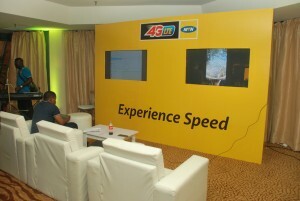 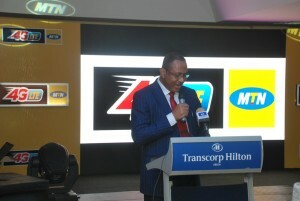 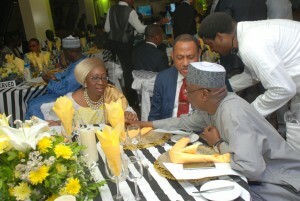 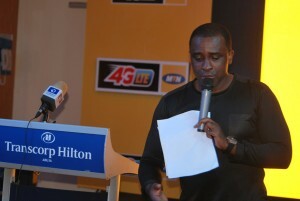 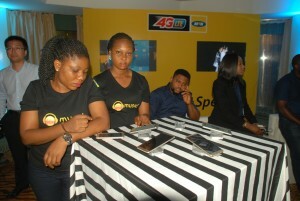 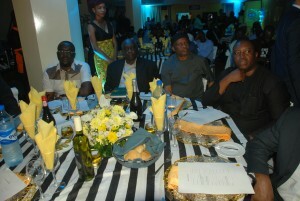 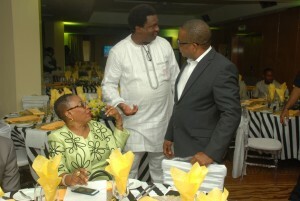 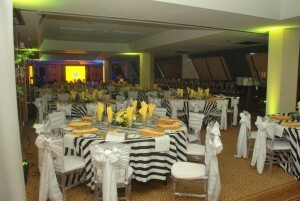 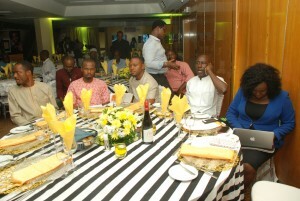 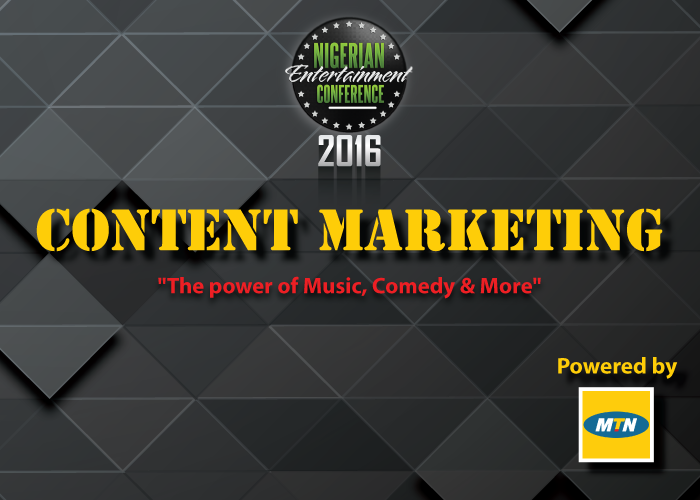 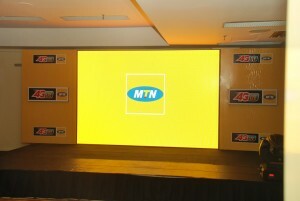 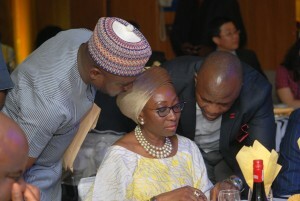 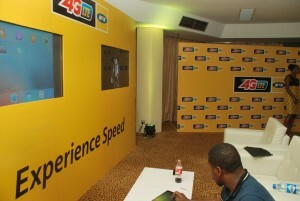 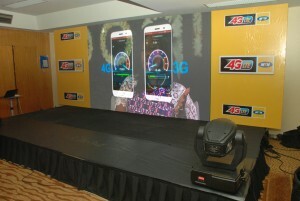 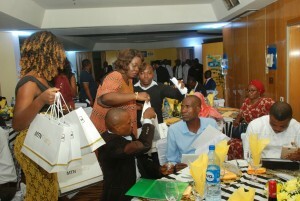 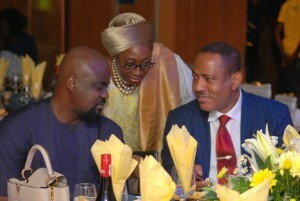 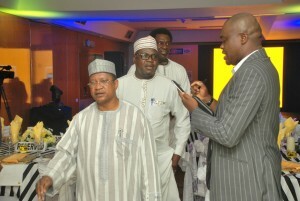 MTN who has over the years maintained her innovation as a leader in the field of technology launched the much- anticipated 4th Generation (4G) broadband technology that is 10 times faster than the 3G. 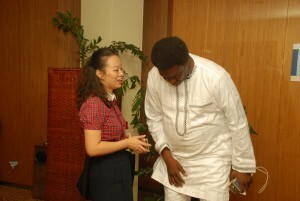 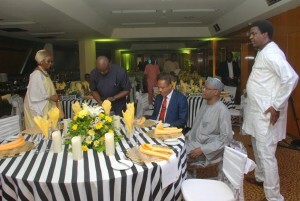 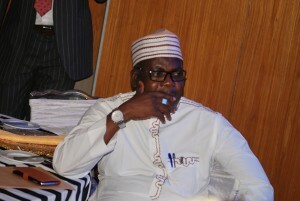 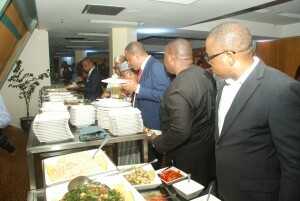 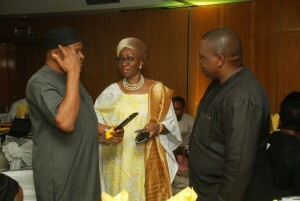 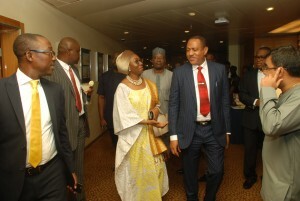 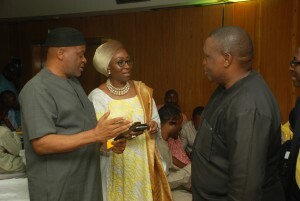 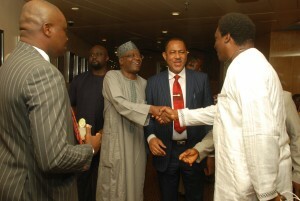 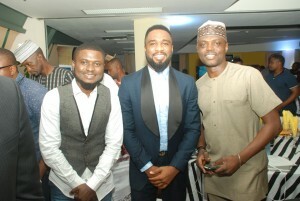 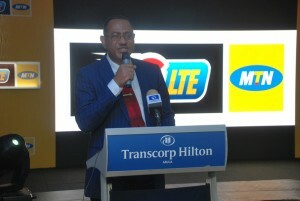 This service was launched in Abuja graced by notable personalities such as the Chairman, Senate Committee on communication, Senator Gilbert Nnaji who attested to the launch of 4GLTE as a leader of the new emerging Nigerian economy on diversification and modernization. 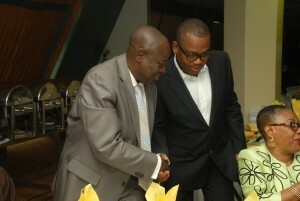 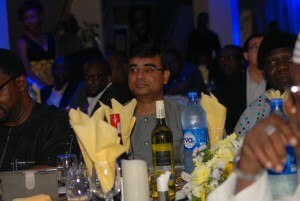 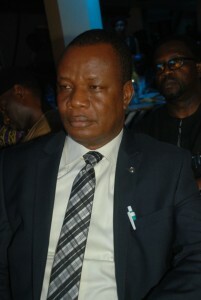 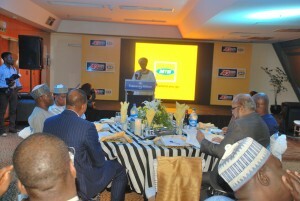 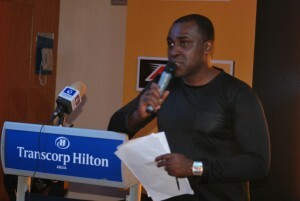 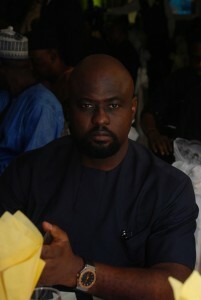 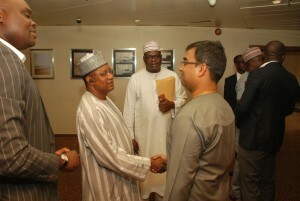 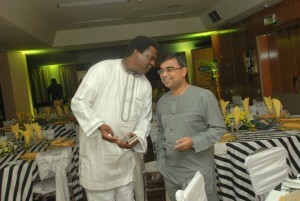 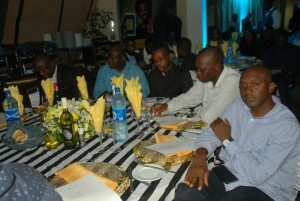 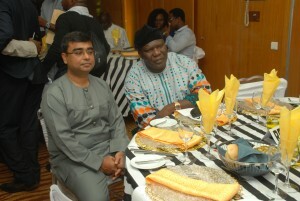 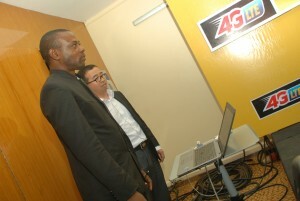 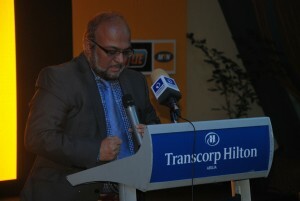 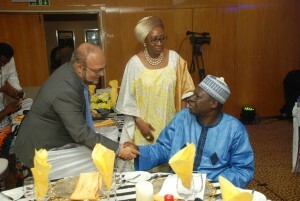 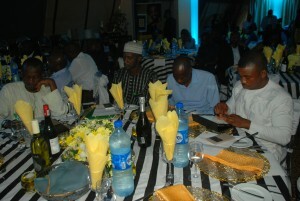 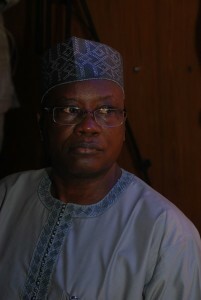 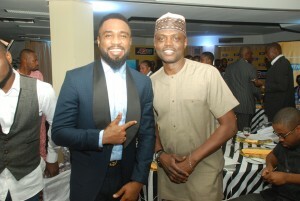 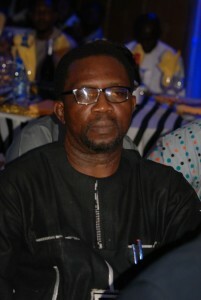 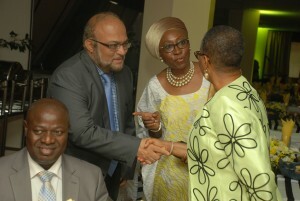 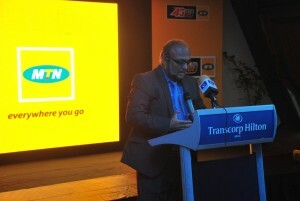 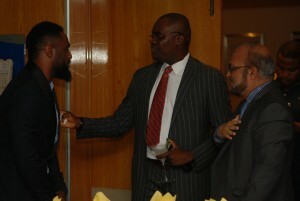 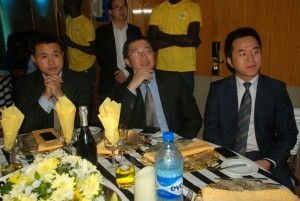 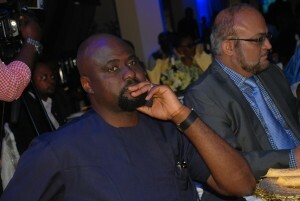 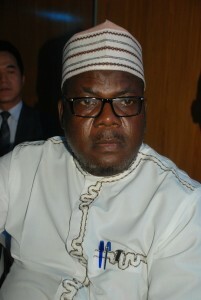 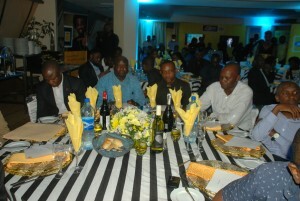 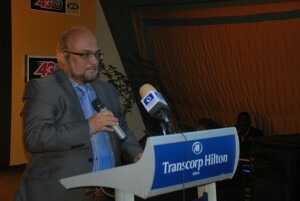 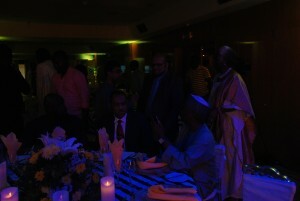 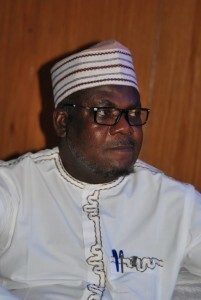 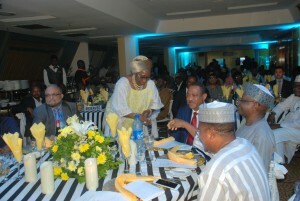 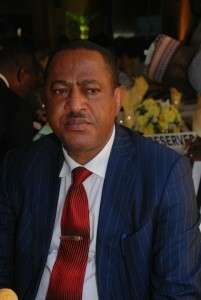 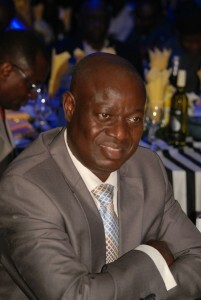 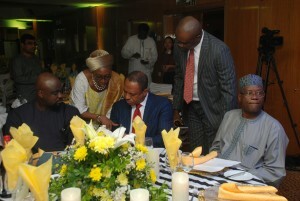 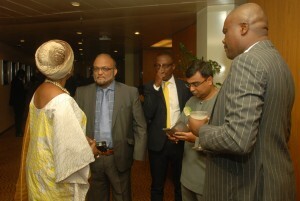 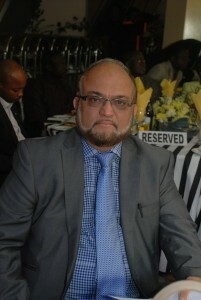 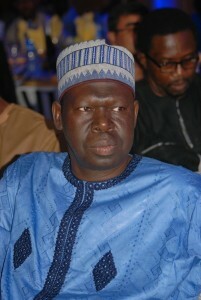 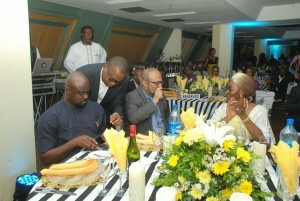 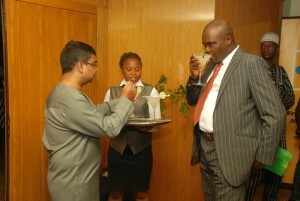 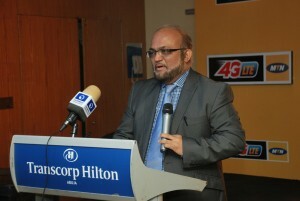 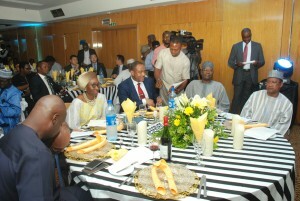 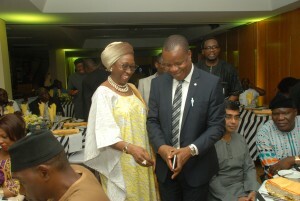 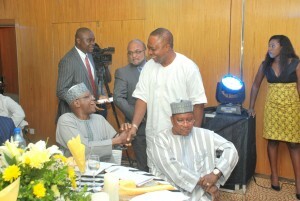 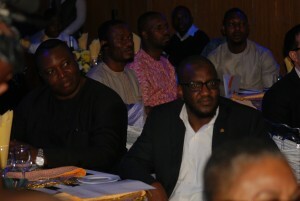 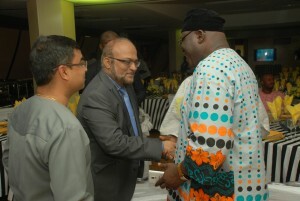 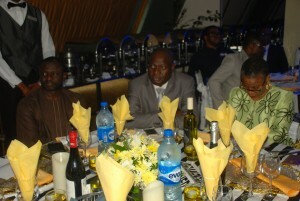 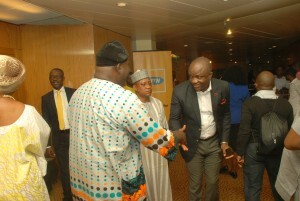 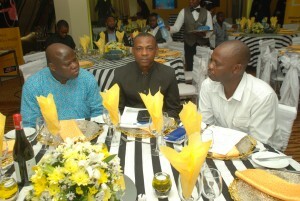 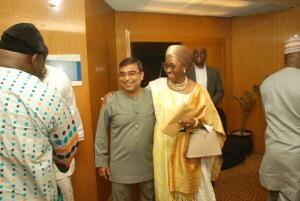 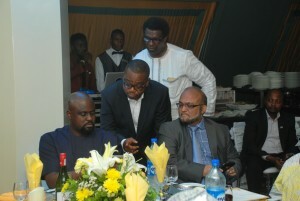 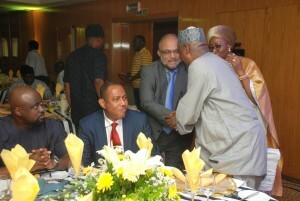 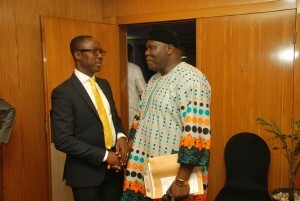 Also in attendance was MTN’s Chief Operating Officer Mohammed Siddiqui representing MTN’s Chief Executive Ferdi Moolman who gave reasons for the deployment of MTN 4GLTE as not only a medium to enhance browsing experience across Nigeria, but will also accelerate the achievement of the country’s targeted broadband penetration by 2018. 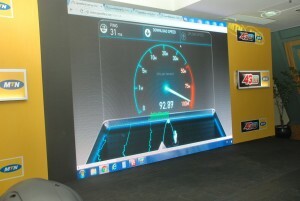 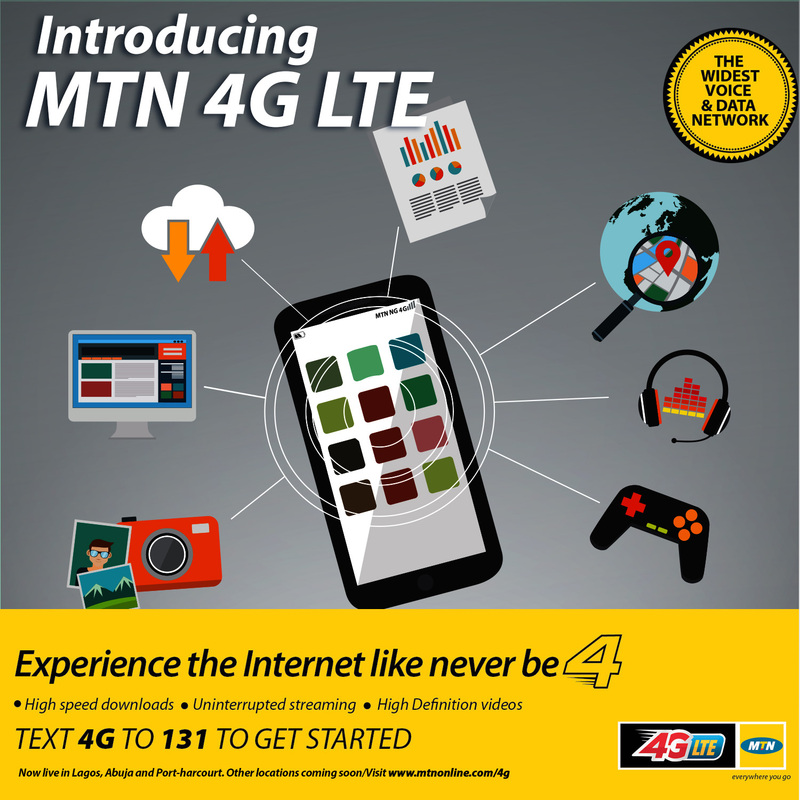 MTN 4GLTE is the widest LTE coverage in Nigeria which is presently available in Abuja, Lagos and Port-Harcourt and is the fastest wireless internet connection available today. 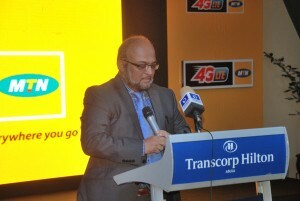 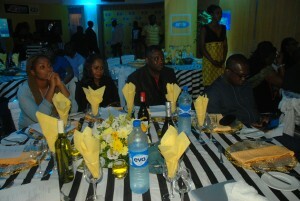 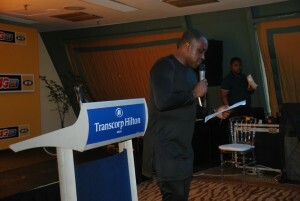 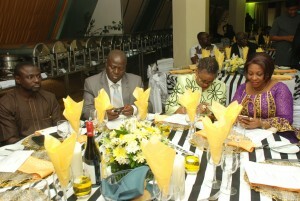 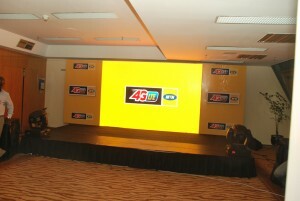 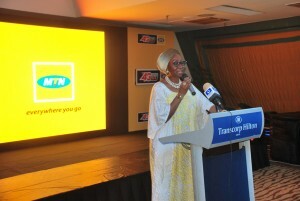 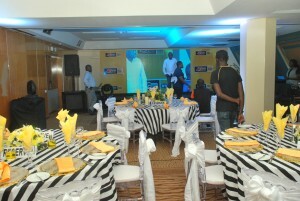 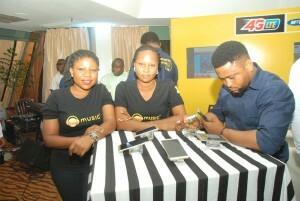 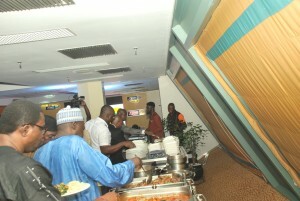 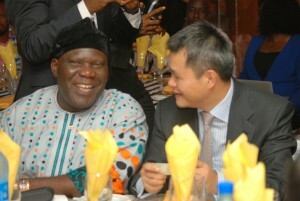 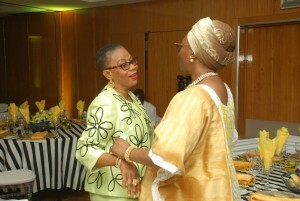 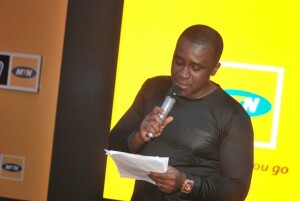 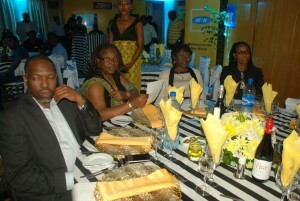 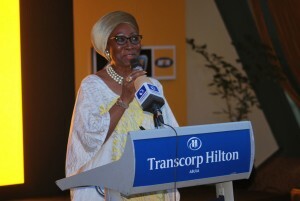 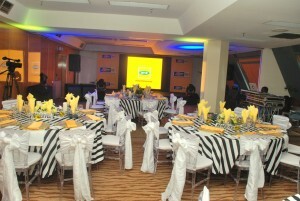 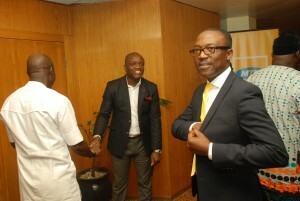 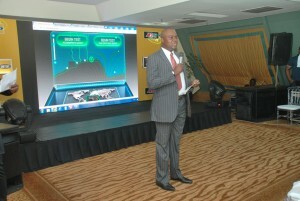 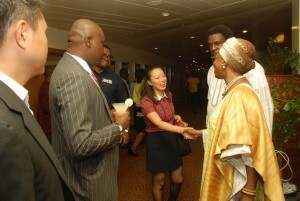 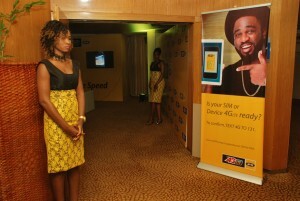 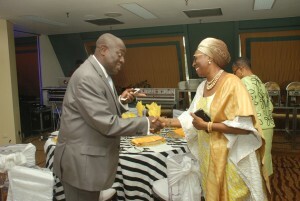 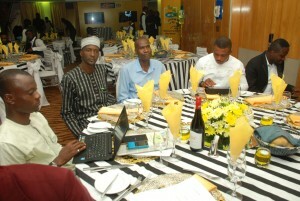 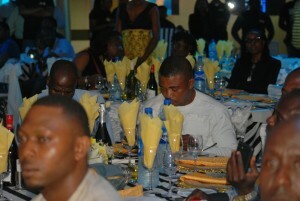 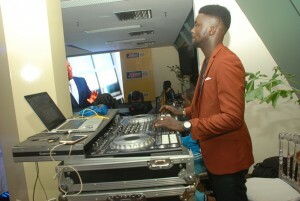 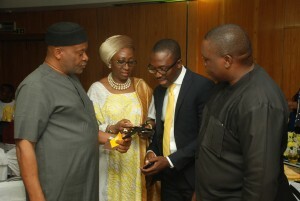 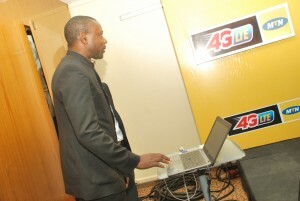 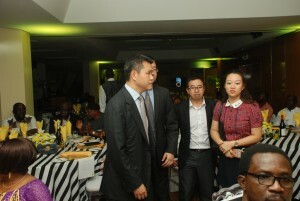 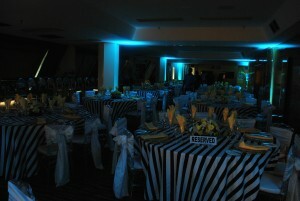 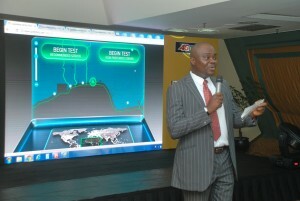 With the launch of this service, MTN subscribers can now enjoy optimized wireless 4G broadband and high-speed browsing experience which is currently the fastest and most futuristic mobile internet access available in the country and plans are underway to expand the 4G LTE service to other parts of the country.To enjoy this service you can visit the nearest MTN customer service center in Lagos, Abuja, Port-Harcourt to change your SIMs to USIMs.